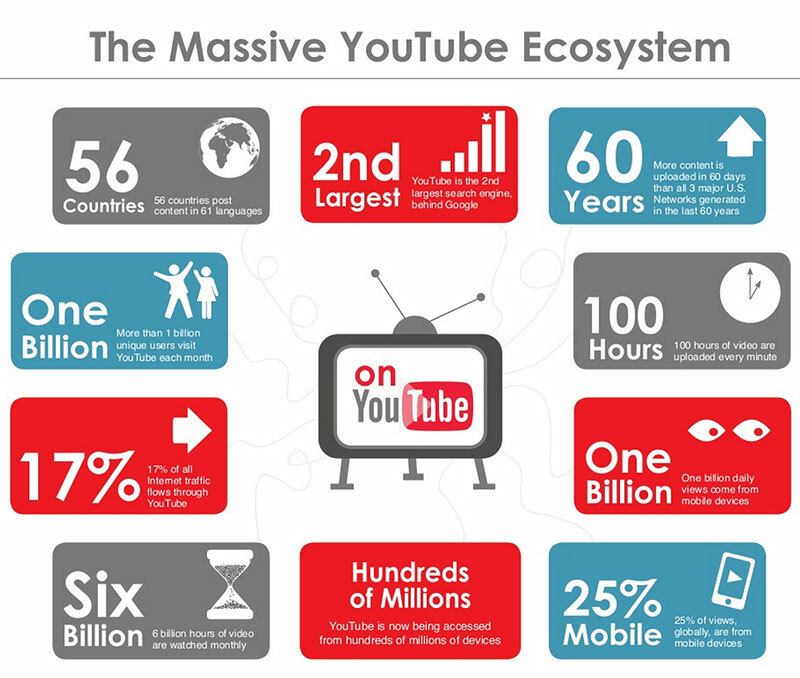 When it comes to video content on the web, YouTube is king. Having a repository for your video content that you can then tweet, link or embed elsewhere is an excellent strategy. Some colleges and universities have leveraged YouTube to create viral videos highlighting their school. You can also use it as a repository for training materials for your student staff or provide quick tutorials or explainers for students. Preparing for room selection in the residence halls? Why not do a YouTube video? You might also be familiar with YouTube’s rival, Vimeo, which tends to preference more professionally created content.